The professional riders rely on the new R10 for protection, aerodynamics, light weight and ventilation in high-performance competition. 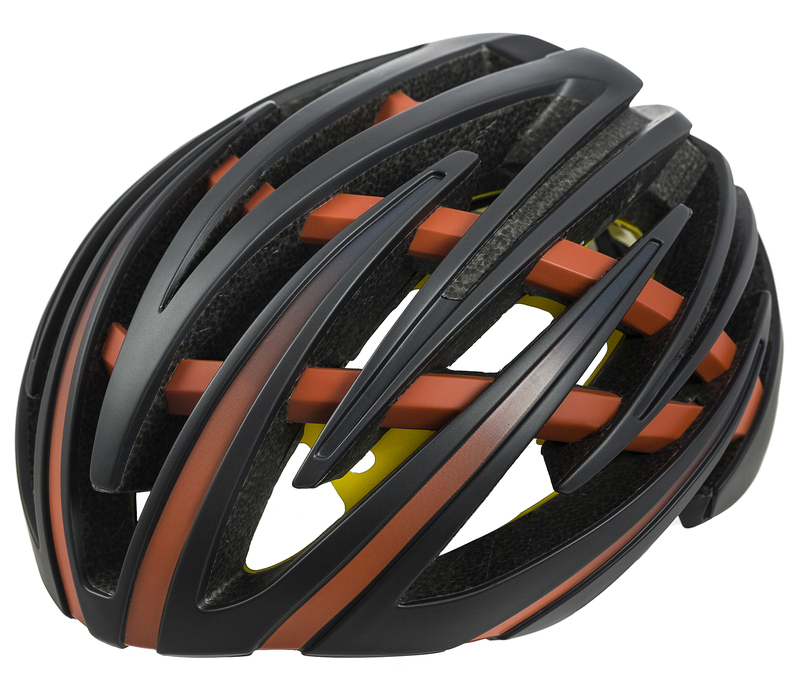 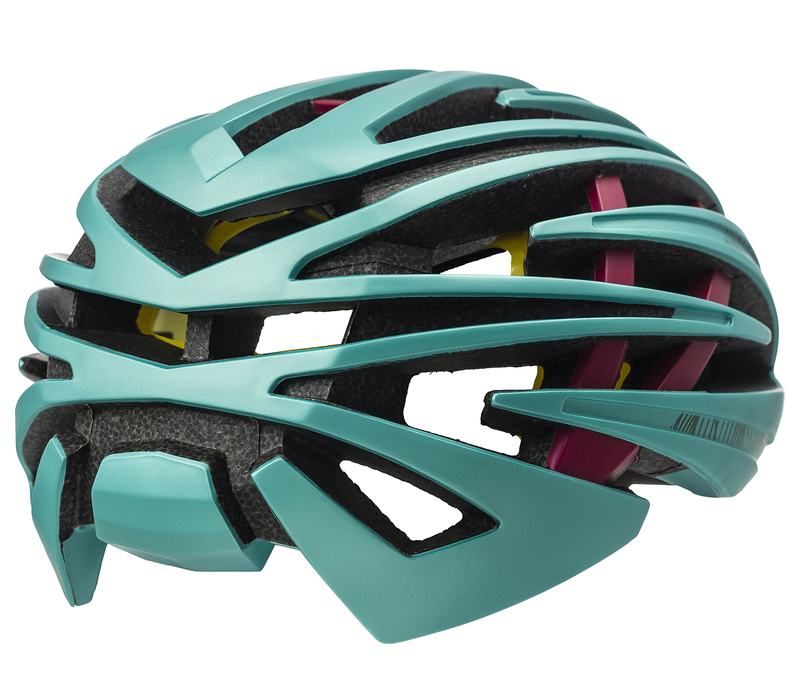 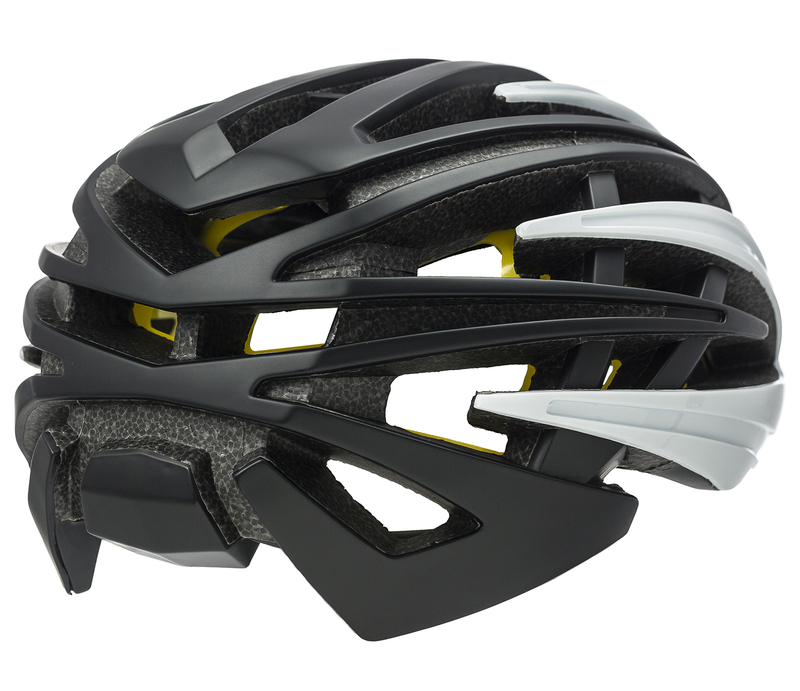 The R10 is our flagship helmet. We’ve exploited the latest construction technologies, made numerous visits to the wind tunnel and paid the closest attention to every single detail. 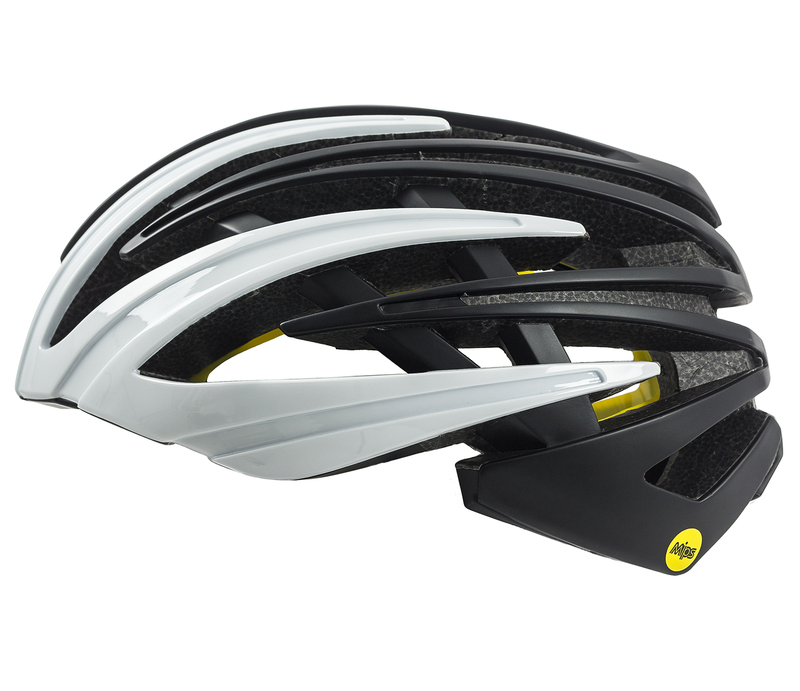 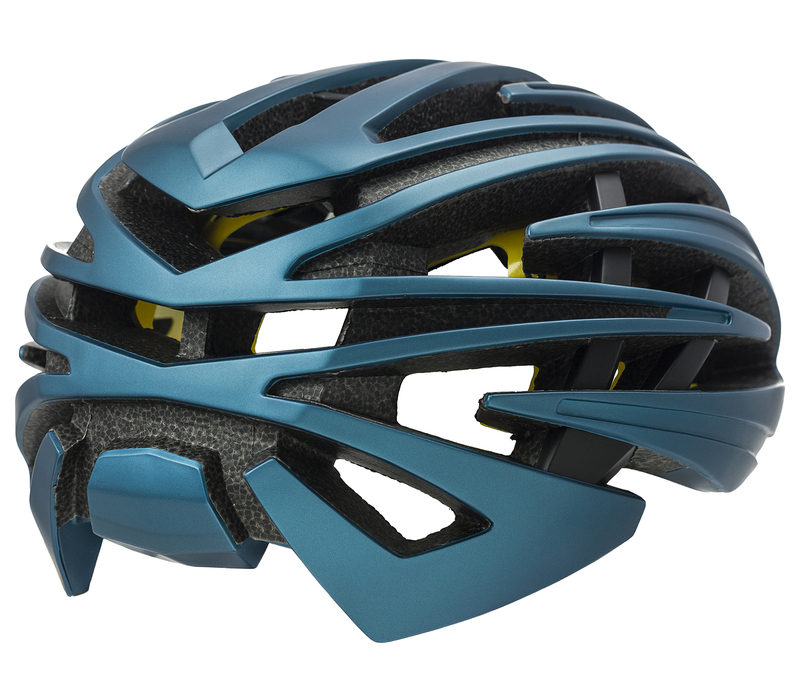 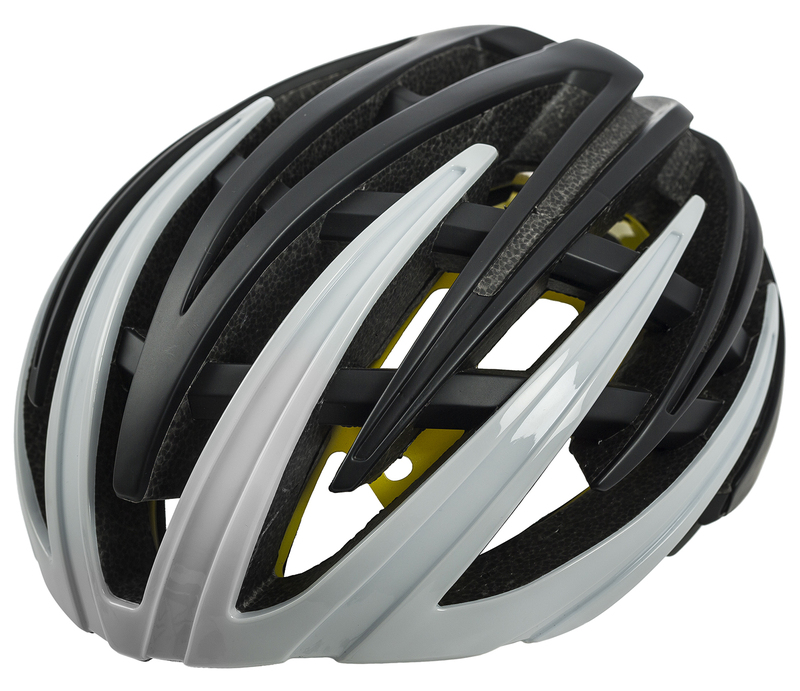 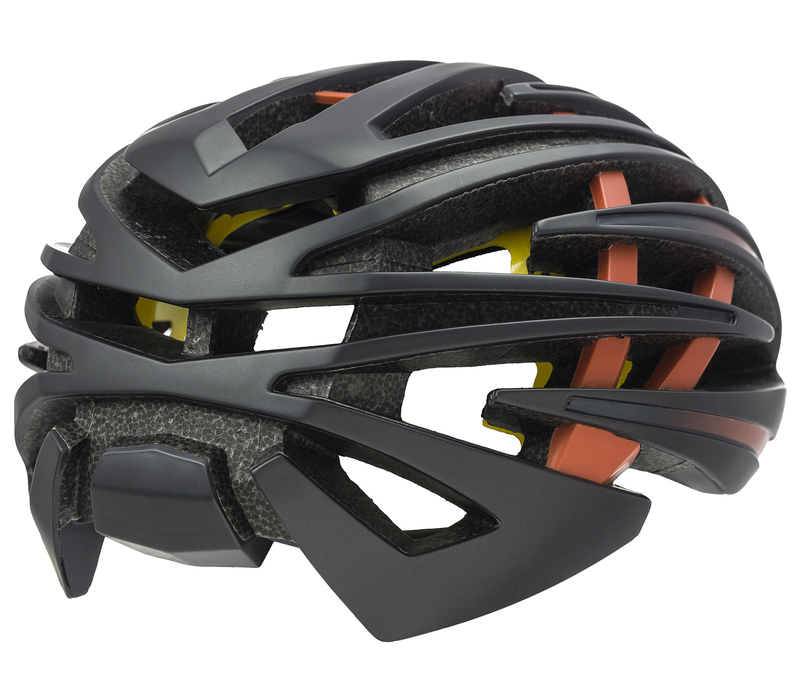 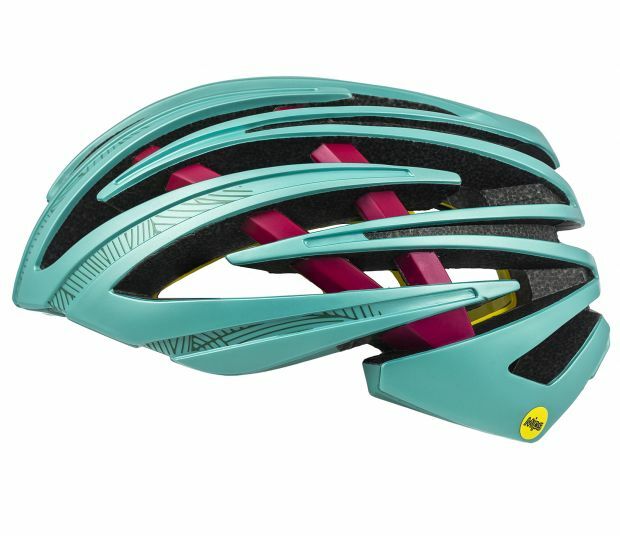 Our four-layer TC Technology (EPS foam core, molded polycarbonate shell, nylon mesh, and carbon fiber) yields an exceptionally comfortable and low-mass helmet with amazing ventilation properties. The nylon and carbon fiber internal layers reinforce the helmet’s structure, making the R10 15% lighter than Odin and significantly more compact. Shock resistance is improved and the new R10 is 3% more aerodynamically efficient than standard road helmets. 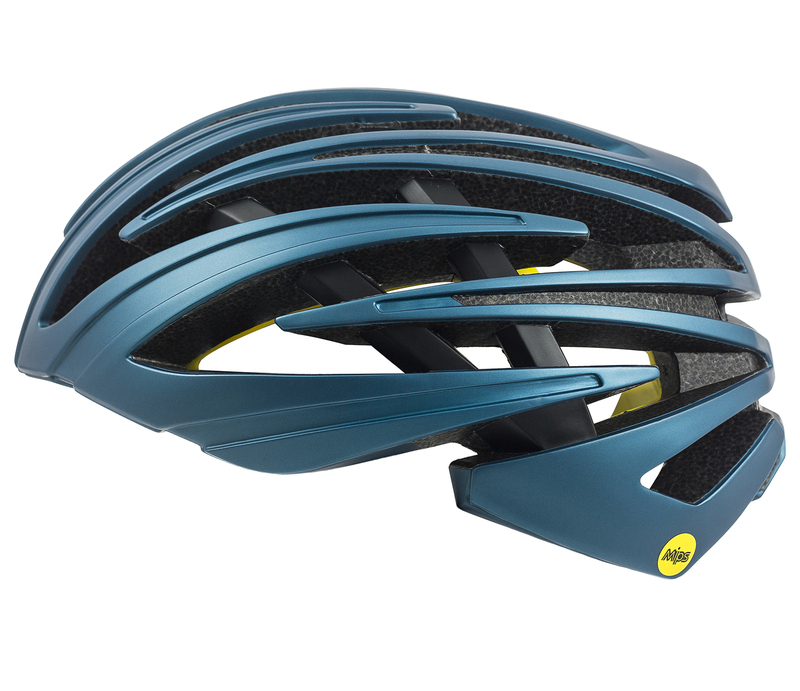 Download R 10 MIPS image JPG- 789 Kb. Helmets Manual PDF - 571 Kb.